I remember Bumble. Gosh it’s been a while since I’ve gotten out there. Believe me I am constantly trying to find time to get out there I just have so many pressing things to do. I love these birds though. I promise I’ll be back. I never new Bumble’s whole story. 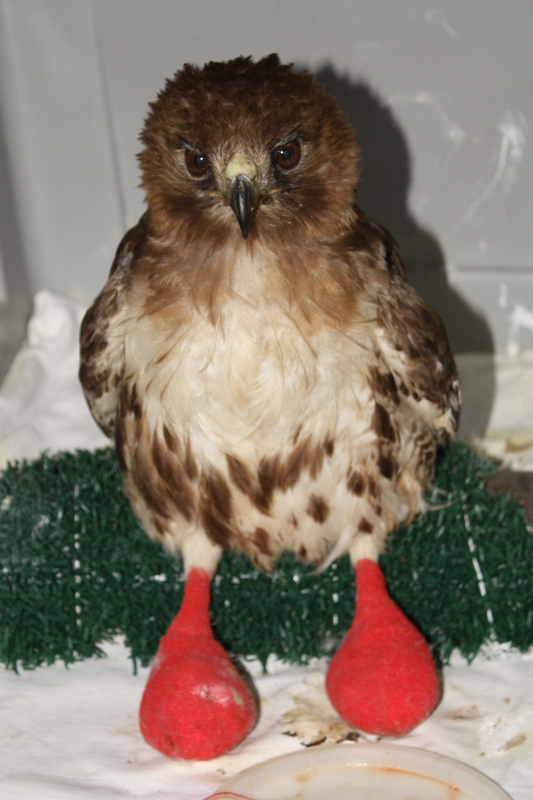 Only that she had received some sort of injury which gave her bumblefoot and compromised her ability to fly. I seem to remember there was some worry as to her health when she didn’t fly too well the first time. Something about lung mold. Thanks be to God she was only out of shape.